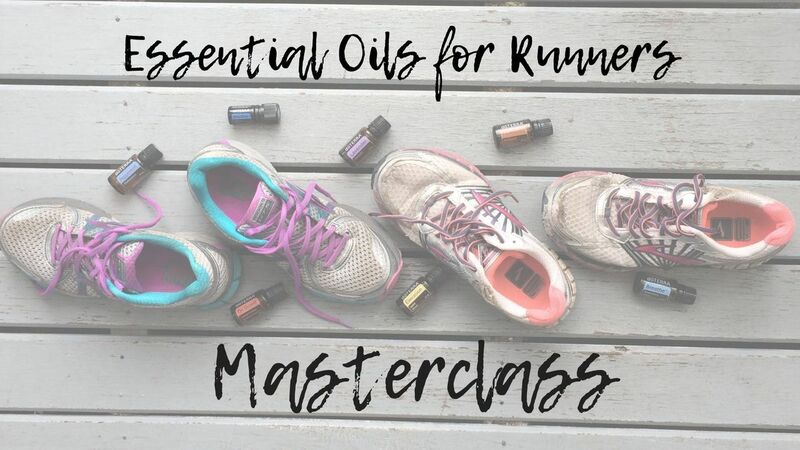 Join marathoner and running coach (plus certified Personal Trainer and Nutrition Coach) Alison King for a fun and comprehensive 60 minute class on Essential Oils after Anderson parkrun in Napier. 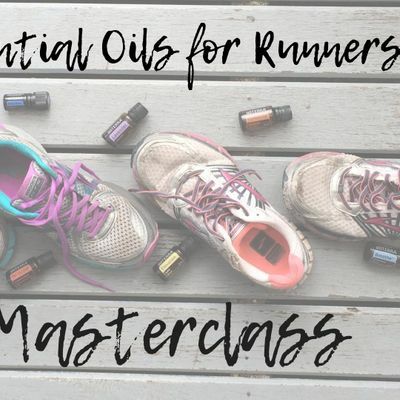 Designed for beginners, you'll learn how these potent extracts can best support your health and wellbeing on all levels and particular for running. Now is the perfect time to come and learn about how these beautiful plant extracts can support your whole family’s health and wellbeing with particular focus on your running. You will get the opportunity to purchase your essential oils at wholesale prices, and join our vibrant community for further education and inspiration. Please bring a friend along but do book using this link. 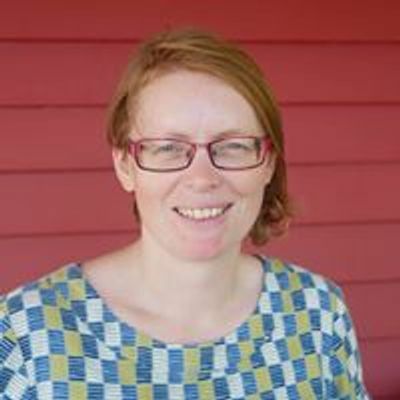 Look forward to meeting and sharing with you soon! Classes are only open to those who have not yet joined doTERRA and are not working with another advocate. Address to be confirmed and will be supplied nearer to the time. This is a doTERRA Diamond Club event and as such there will be bonus products available.